The perfect vacation rental to help turn your Lake of the Ozarks vacation into the most memorable ever! We are located in Osage Beach, in the heart of the Lake of the Ozarks, the premier vacation spot of the Midwest. Lazy Days Condominiums is a 230 unit family-friendly complex, each unit is individually owned and lovingly maintained. Conveniently located a mile off Highway 54, we are situated on a peninsula in a beautiful cove surrounded by the state park at the three mile marker on the lake’s Grand Glaize arm. There are more than 30 owners who offer their condos for rent – we have 2 and 3 bedroom units available. Everything is ready and waiting for your arrival, please come and join us. We guarantee that you will feel right at home here. Leave all your cares behind at Lazy Days. Stroll along our boardwalk at the waters edge or take a dip in one of our two pools. 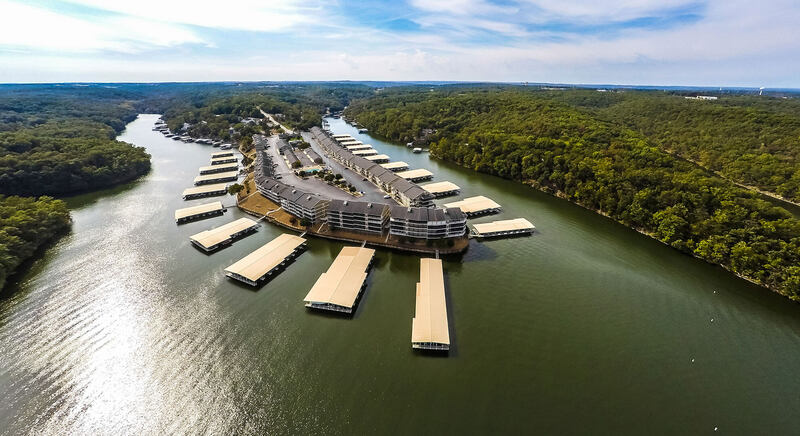 Enjoy a family day on the lake, a world-class round of golf with friends, shop the outlet mall or take in many of the area attractions or restaurants – all are just minutes away.